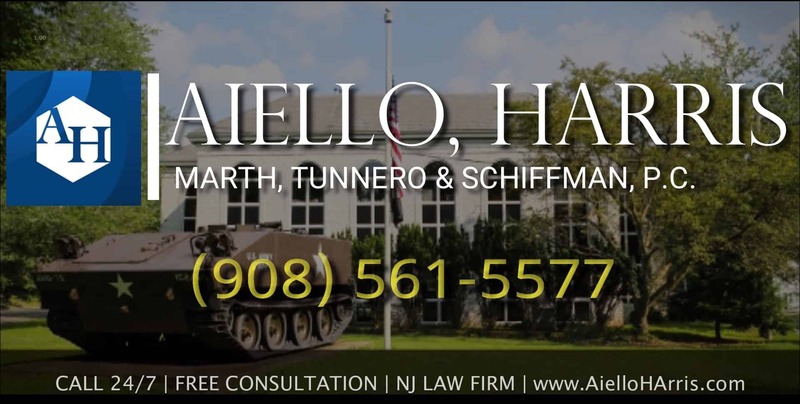 The law firm of Aiello, Harris, Marth, Tunnero & Schiffman, and P.C. is offering two legal scholarships in 2017. 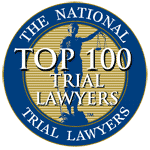 The law firm has represented clients in New Jersey since 1955. 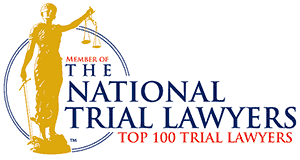 The firm has successfully represented clients in an all kinds of legal matters. 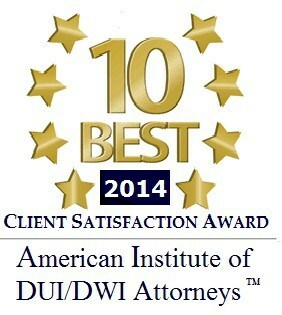 The law firm’s main areas of practice focus on personal injury law, criminal law, employment law and DUI defense. The law firm serves clients throughout Northern and central New Jersey. The law firm takes a team approach to our client’s legal issues, while providing the highest levels of service. 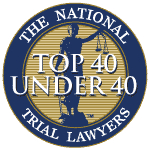 The law firm of Aiello, Harris, Marth Tunnero & Schiffman, P.C. is committed to helping US citizen who are pursuing a law related degree, or a paralegal degree through this scholarship. The scholarships can help offset the costs of education. Anyone contacting the firm through any other method than described below will automatically disqualify themselves from the scholarship program. All applicants must be currently pursuing a law related degree, a paralegal degree or be accepted into a legal or paralegal program, must currently hold or anticipate a high school diploma or GED within the 2016-2017 school year, and currently hold a 3.0 or higher GPA. What’s a law related degree? High school seniors and anyone currently pursuing or accepted into a legal program. All application materials must be emailed no later than the deadline date. Materials received later will be rejected, resulting in disqualification. Non-winners will not be notified! Applicant must live with the US. Required College or University Location: College or University must be within the US. As the preliminary screening takes place, an unofficial transcript from your most recent schooling is required. If our team decides that you may be a potential winner, you will be contacted and asked to mail or electronically send an official, unopened transcript to ultimately prove the provided information on the unofficial transcript was correct, and you meet all of the requirements. Please do not initially send the official copies. Examples: Enrollment verification letter, acceptance letter, course registration for upcoming semester, etc. Tell us about yourself! Why are you applying for this scholarship? Feel free to include fun facts, a relevant picture, or anything that you feel would make yourself stand out to us. Picture: Please send us a picture of yourself, so we can put a face to your application and essay. Video: We also accept video introductions. If you choose to create a video, we suggest using Google Hangouts/YouTube to create a private video, which you can share with us. We would need the link to the private YouTube video. How will you make an impact on society once you earn your degree? If you had the power to change a law: which would it be and why? 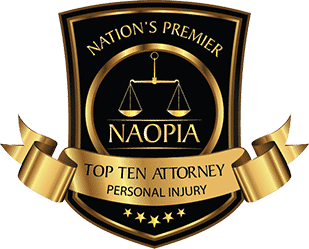 A recent publicized verdict, settlement, or case in the news that you think was unfairly solved or portrayed. How would you have changed it? Completed applications must be sent and arrive no later than the set deadline of July 5TH, 2017. There will be absolutely no exceptions. By sending your application, you agree to use the scholarship prize for education purposes only: tuition and or related expenses such as school supplies, books, etc. Submitting your application hereby gives us permission to use your Introduction and/or your Short Essay as well as your picture, for the firm’s various marketing platforms, including but not limited to our blog, social media accounts, and website. The information from your survey may be pulled for anonymous statistics. We will never ask to share information on your application form, as that is considered completely confidential.